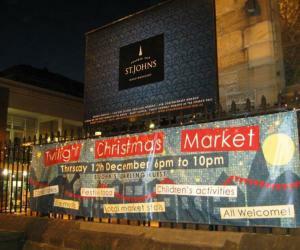 St John's Anglican Church Darlinghurst is holding its annual Twilight Christmas Markets on Thursday 11 December 2014, from 5pm to 10pm. 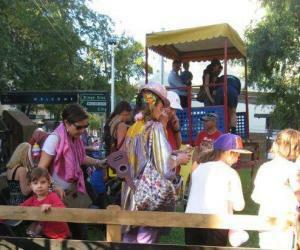 This festive market will transform St John's Darlinghurst to a Christmas wonderland, bringing the excitement and anticipation of Christmas to Darlinghurst with its collection of local market stalls offering a variety of unique Christmas gifts. Whilst browsing and shopping you can enjoy live music performances and rest and refuel with some festive food at the food stalls. There will also be entertainers performing around the market and a range of interactive activities, including a petting zoo and the rare opportunity to ride a camel just as the Wise Men did so many years ago! Don't miss out on this fun community event. It has something for everyone. So come along and bring some friends along to enjoy live music, great food and market stalls where you can get your Christmas shopping done early.